What makes a book interesting lies further than its cover. In fact, the content is all you need to convey a strong sentiment. Get a book you can personalise to express what means most to you. Just choose a photo book from our selections and highlight your favourite memories that gives you a warm, fuzzy feeling. 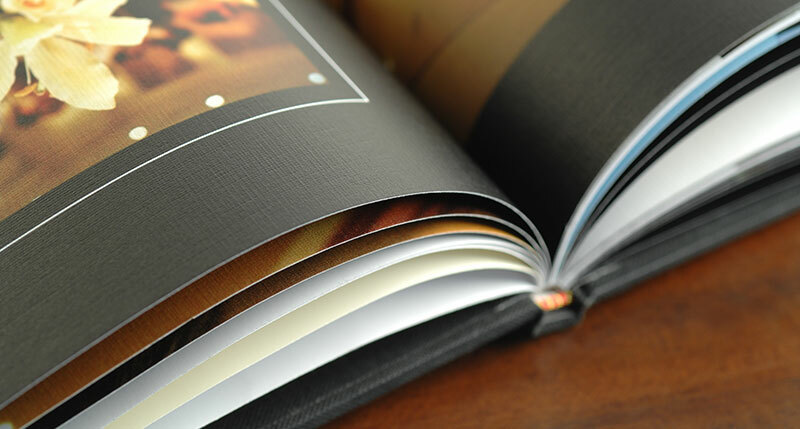 Besides keeping your memories alive, did you know our photo book are capable of being more than just photo albums? We’ve listed down a few ideas to get you rolling so check it out! When it comes to travel, there are different types of travellers. Some like spontaneity, some prefer to have a good plan in hand. 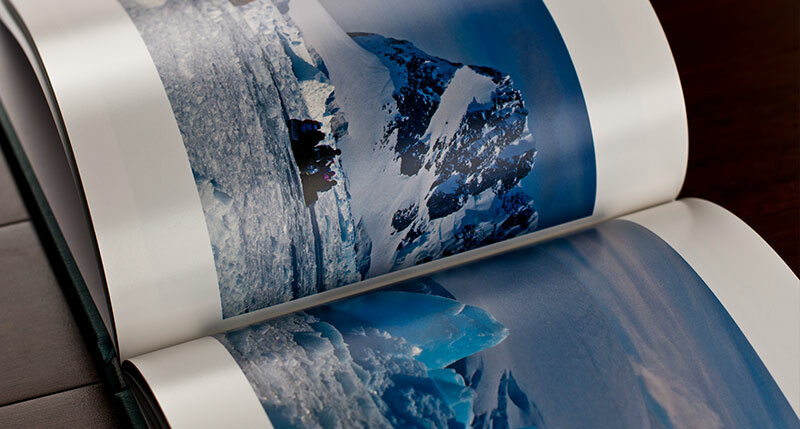 No matter which one you are or someone you know, our photo books make the perfect book to record all your adventures. 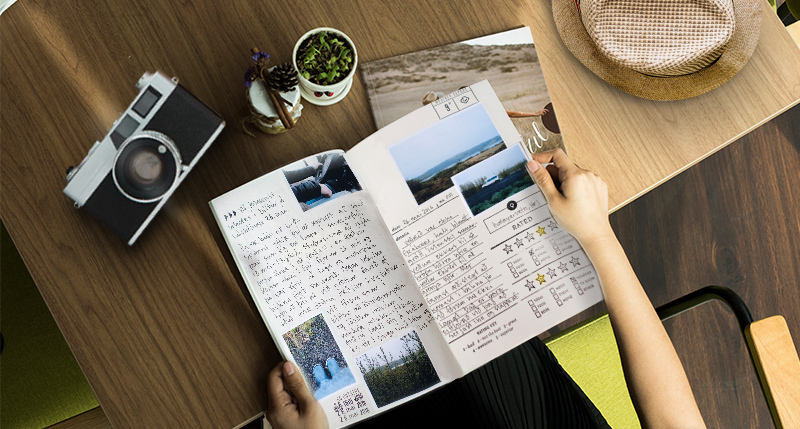 Turn our photo books into a travel journal by putting images of your bucket list and then leave some footprints when you manage to visit them. Make it your personal diary and jot down the events that happened along the way or get new friends you met during the journey to sign on your book. Do this for each of your escapade and you’ll have one heck of an epic travel collection to look back upon! For those who prefer to plan their vacation itinerary ahead, our photo books could also become a travel planner because we think it’s always a good idea to be prepared. Do your research about where do you want to go, what you would like to do and eat then list them down. Don’t forget to include a directory of local emergency contacts too for just-in-case situations. 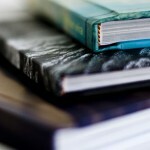 PHOTOBOOK TIP: Upgrade your Photobook paper to enable smooth note scribblings! Offers a coarser surface with real life feel, giving the paper a raw and natural atmosphere. Gives your photos a sturdy feel, exquisite texture, and top-of-the-line quality with canvas-like finish. Signed, sealed, delivered – you’ve achieved a big milestone! Remembering the day is a huge deal because it is the beginning of a new journey in building your own family squad. 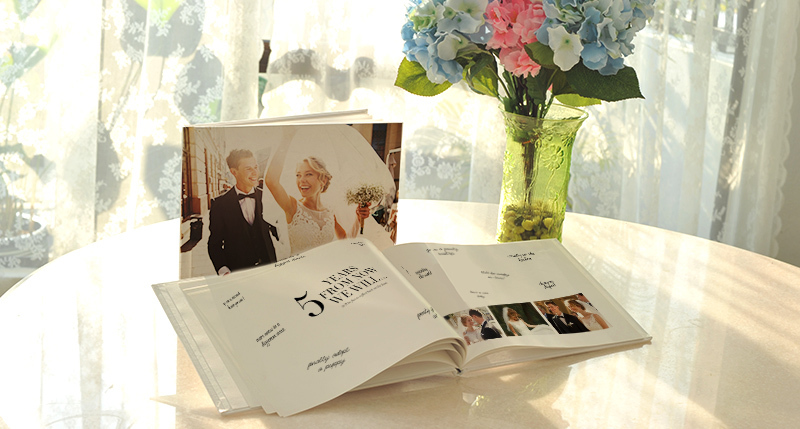 While our photo books are the best take to immortalise each and every moment of your wedding day, we want to make the special occasion even more joyous. 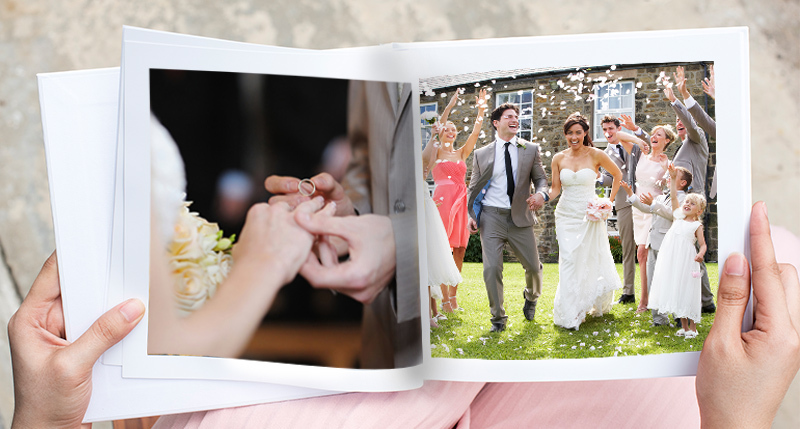 Use our wide range of photo books as your wedding guestbook. 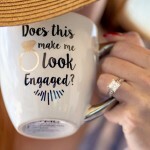 Fill it with your favourite photos of you and your other half from your engagement, holidays or any significant affair. 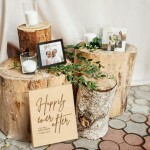 Let your guests see the fun and happy journey the both of you have gone through together. The photos will definitely touch their hearts to leave well-wishes, blessings and advice. Apart from that, you could also use our smaller sized photo books as door gifts for close friends and family. Include best shots of them from your wedding to let them know how grateful you both are for their presence, support and love. Besides teddy bears, the nerd in our circle of friends happen to be books. They were the one who taught us words, colours, numbers and alphabets. When we have little ones to call our own, we want nothing but the same for them. Customise our photo books with wonderful, cute bedtime story books for the kids. It can be an existing fairytale or if you feel inspired, create a new one your kids will remember for a lifetime. Let these books encourage their imaginations and learn great things. 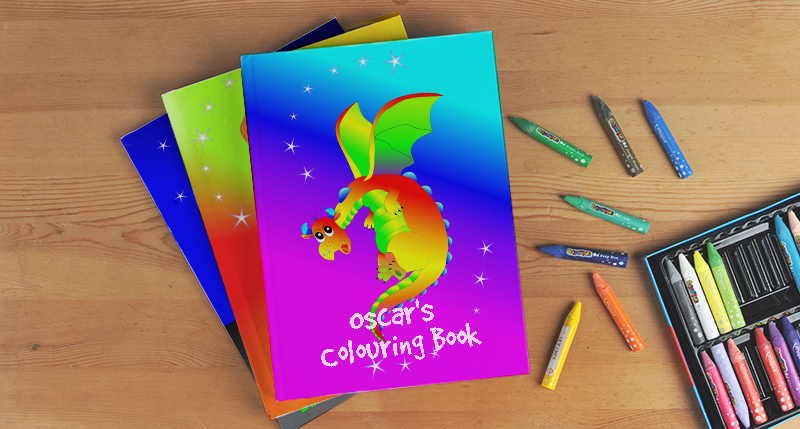 For a hands-on activity, create a personalised colouring books for your kids. It will keep them busy while you have the time to get things done at home. If you own a business, it’s time to take it to the next level with personalised promotional materials! 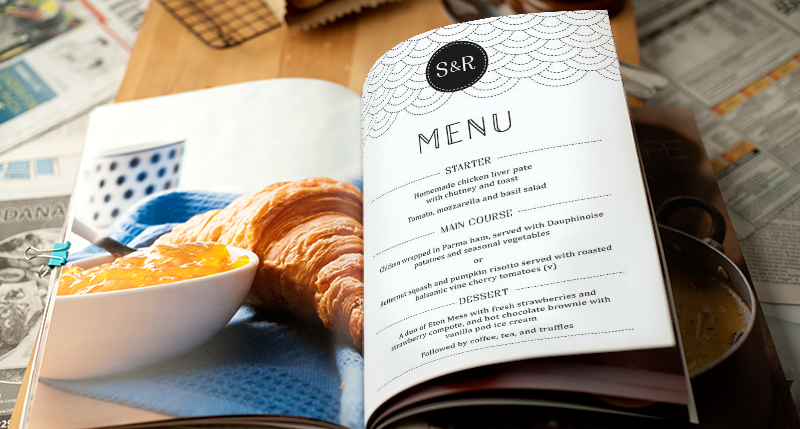 For restaurants or cafes, having a durable yet appealing menu is one of the keys to impress your patrons. Get them customised for your business with drooling food images that will instantly give temptations. It’s the golden ticket to show your would-be loyal customers the uniqueness of your business (aka the real deal). 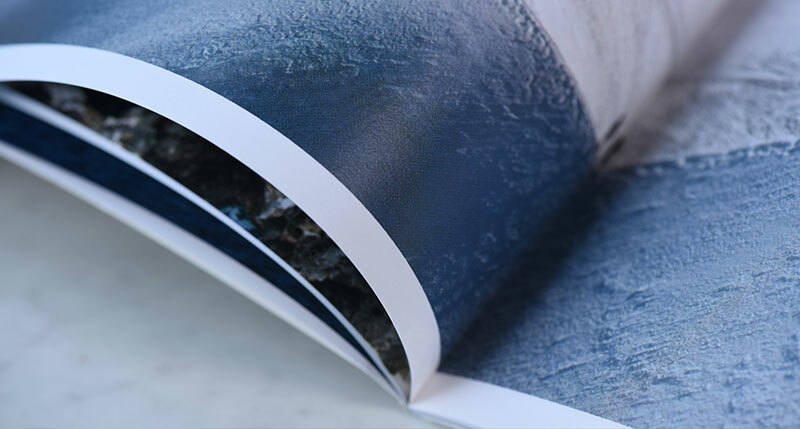 Whether you’re starting on a new journey to becoming a successful sales representative or are already one, our photo books can walk the talk for you. 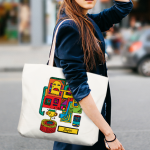 Fill it with your best-selling products or a new product that you want to share with others. It’s personalisable so just do you! 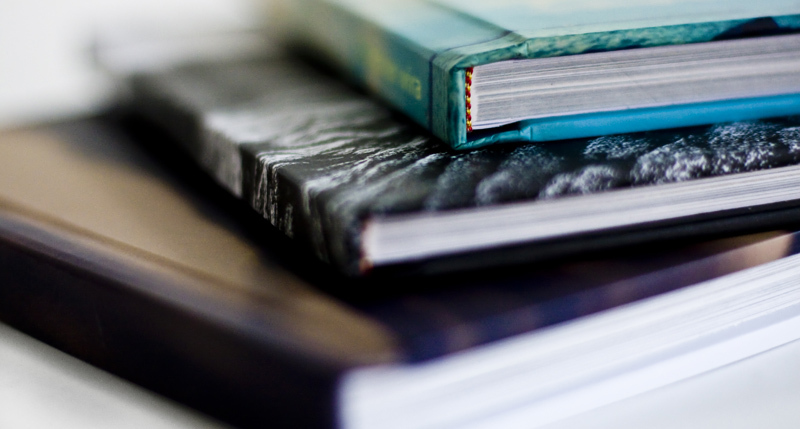 If you have your very own photo book ideas, share it with us on Instagram by tagging @photobookww!